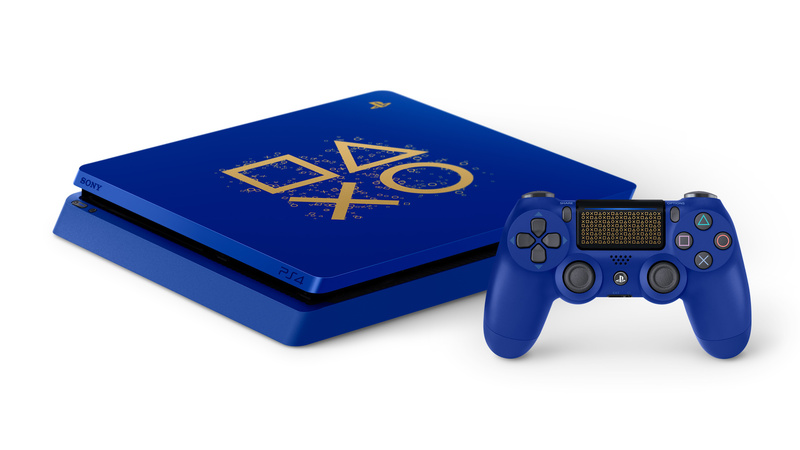 Sony on Friday began its annual "Days of Play" sales event, which includes a variety of discounts on PlayStation 4 hardware and games. The promotion, which the company first announced late last month, will run from June 8 to June 18. It will coincide with the Electronic Entertainment Expo (E3), the video game industry's largest annual trade event, which begins this weekend in Los Angeles, California. Sony and the rest of the industry's major players are expected to provide updates on several upcoming high-profile games at the event.